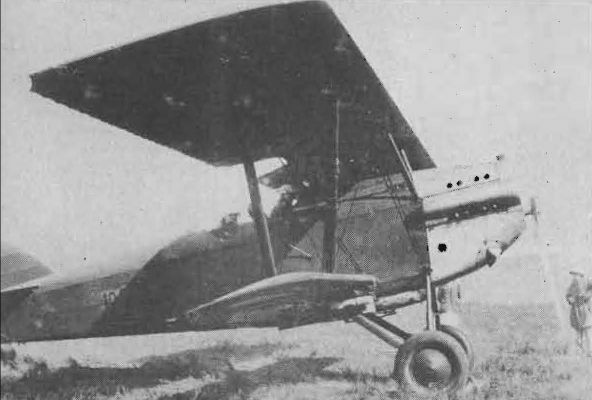 Martlet II of No. 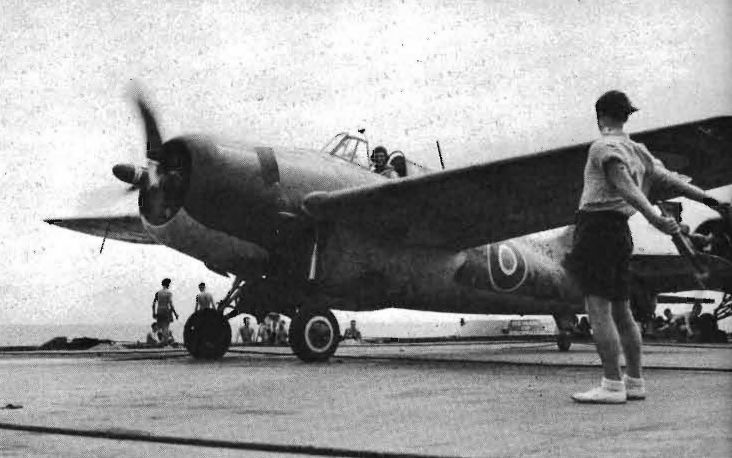 881 Squadron receives the signal to take off from Illustrious"
French A.F. 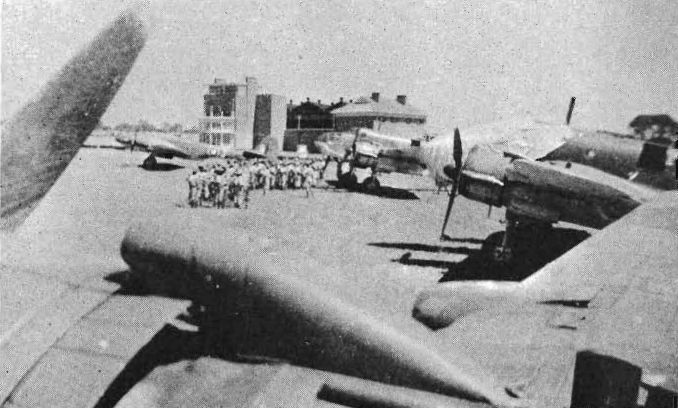 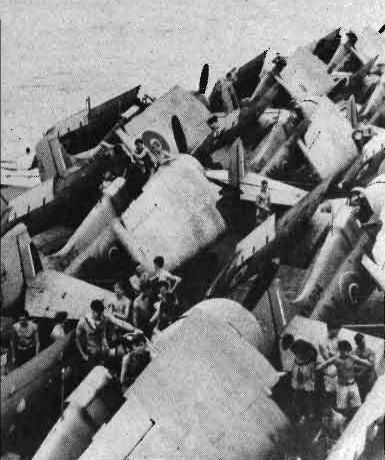 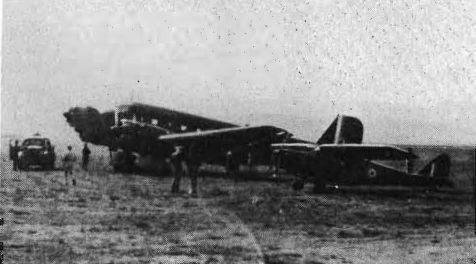 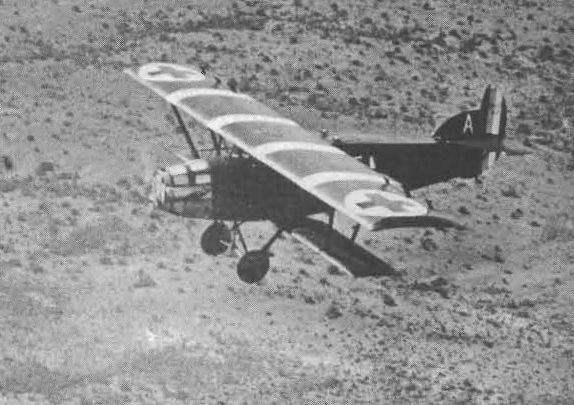 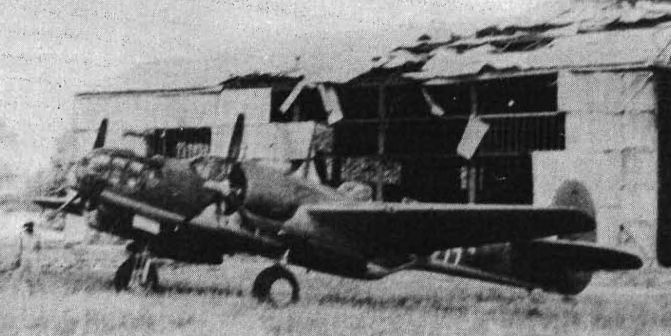 Potez 25TOE army co-operation aircraft on a Madagascan airfield before the war.